Card Making class with Debbie! We will be having guest artist Debbie Steven teaching a card making class! 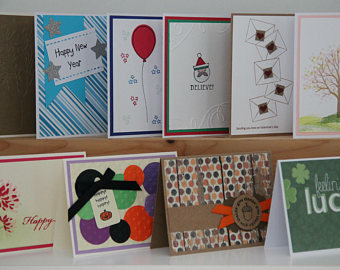 $18 get you 3 personalized beautiful handmade cards and a glass of wine, beer, or cider! We also have non-alcoholic drinks too!